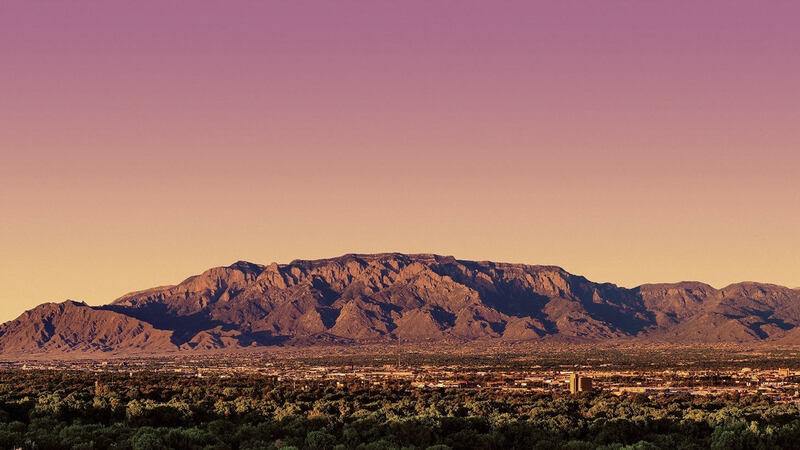 We are a smaller, contextualized group of churches aiming to provide gospel growth for the greater Albuquerque region. Our purpose is to gather like-minded churches for regular conversation and prayer for the purpose of better reaching our cities with the good news of the gospel of Jesus Christ. The chapter began in the fall of 2012 with leaders from 9 local churches. We meet bi-monthly for a half day. To learn more about how to get involved please contact us.